Sneha Sharma Is Not Only India’s Fastest Woman Racer, She’s Also A Pilot! What lead her to racing? Her love for machines and speed! Sneha Sharma knew exactly what career she wanted to pursue even when she was 16 years old. Today, this 27-year-old is not only the fastest woman racer in the country, she is also a pilot with Indigo Airlines, and balances both worlds seamlessly. She got her private pilot license as well as her racing license at the age of 17, even before she got her driving license. 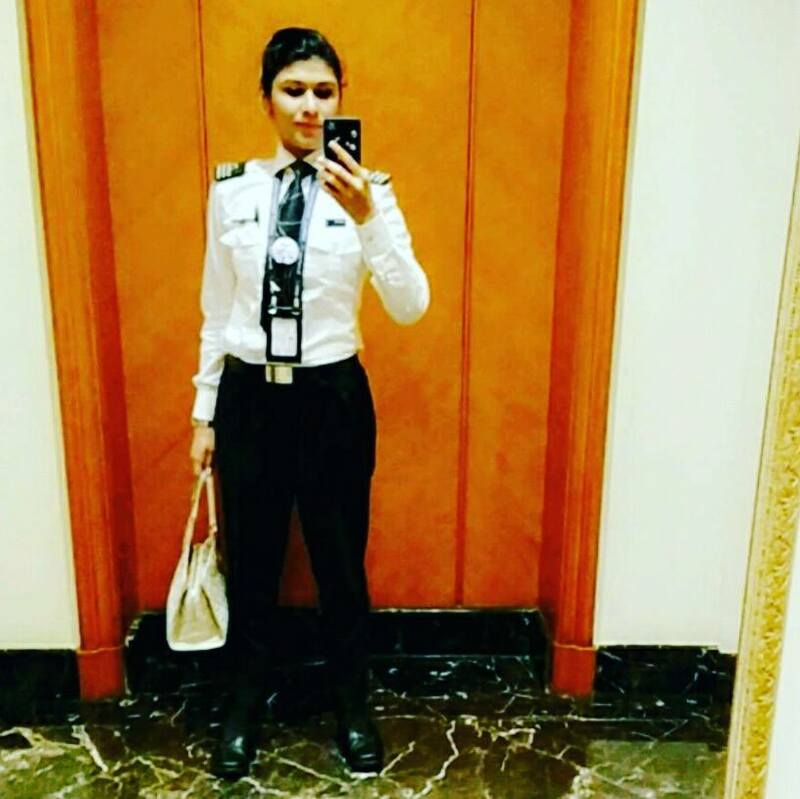 At the age of 18, she got her commercial pilot license and currently is an airline pilot with Indigo. Men used to mock her after losing to her but Sneha always channeled her aggression to strive for excellence. Burns and bruises don’t scare her, speed is her fuel. Her love for motor racing began in 2004. 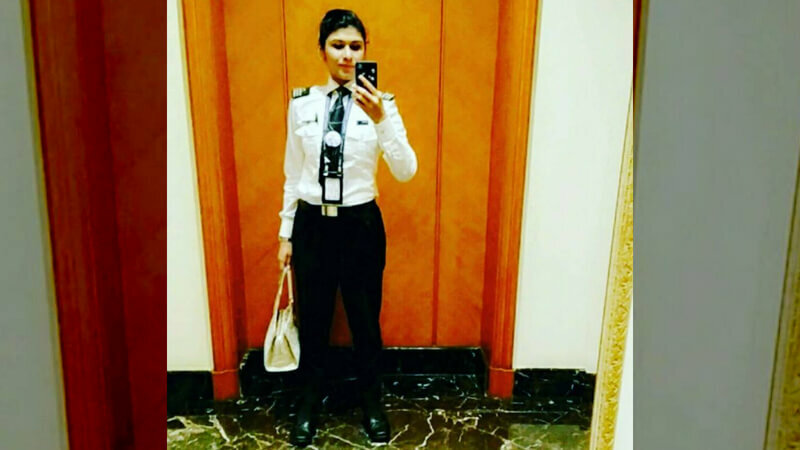 Now aged 27, and a very well-accomplished pilot with one of India’s top domestic airlines, Sneha remembers the first time she sat in a go-kart as a wide-eyed teenager. the Formula 4 driver recalls. 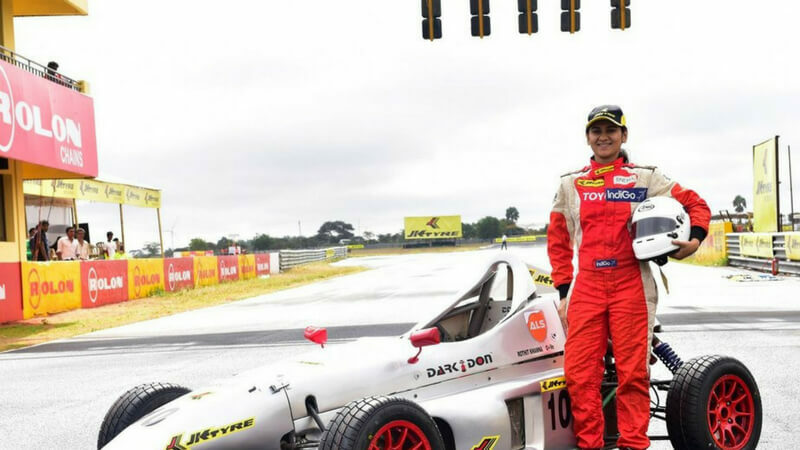 Sneha now ranks among the top woman racers in India, regularly competing in the national karting and racing championships. But her journey, like so many others, began only after she courageously went out looking for a new adventure and found a place for herself in motor racing. 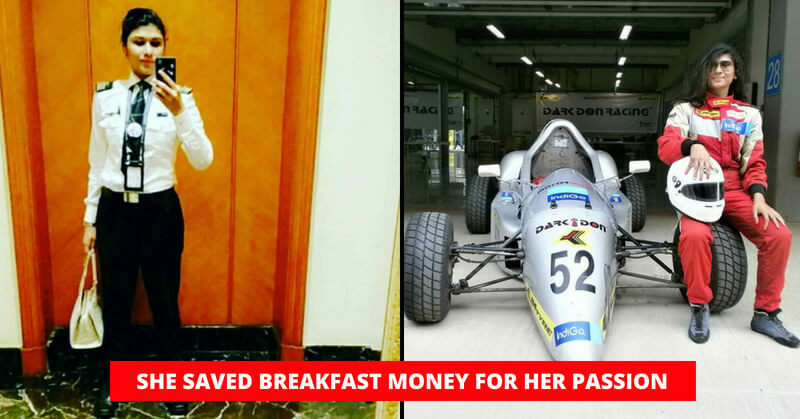 Her dedication, which made her skip breakfast as a school-going student just so she could save time and money to kart, was born out of a passion for speed. But the dedication only came about after her first step onto a karting track. 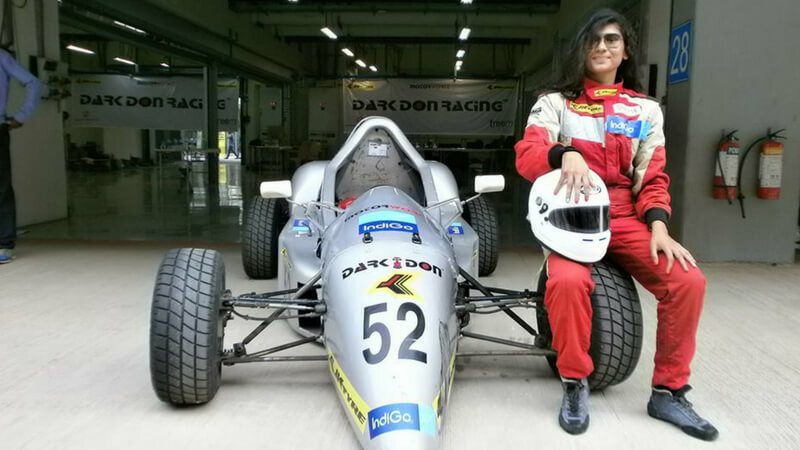 Over the ten years, she’s been racing in various categories, Sneha has worked hard on and off the track to establish herself in the Indian motorsport scene. The only Formula 4 racer in India, Sneha Sharma opined that when the girls are on track, things are easier as everyone is competing to win, but the moment one takes off the helmet, one feels envious and grief struck emotions from everywhere, adding that there are racers who make sexist comments, but there is not much she can do about that. 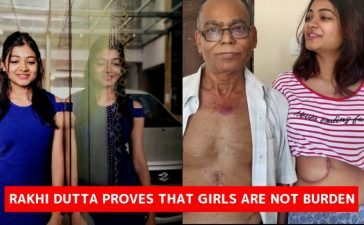 But Sneha ignores such statements. Her race wins and medals haven’t come from pandering to regressive mindsets — they have been as a result of her forward-thinking approach and passion for her sport. What do you think about her inspiring journey? Let us know in the comments below. We all should pick up the idea of having nothing stopping us from our passion and what we strive to achieve and just keep going. Also, check out this inspiring story of a guy from a village who invented remote controlled tractor to help his father with farming.